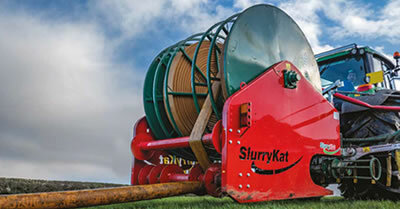 The Bak-Pak™ hose reel system is our flagship reeling system and is unique to SlurryKat. 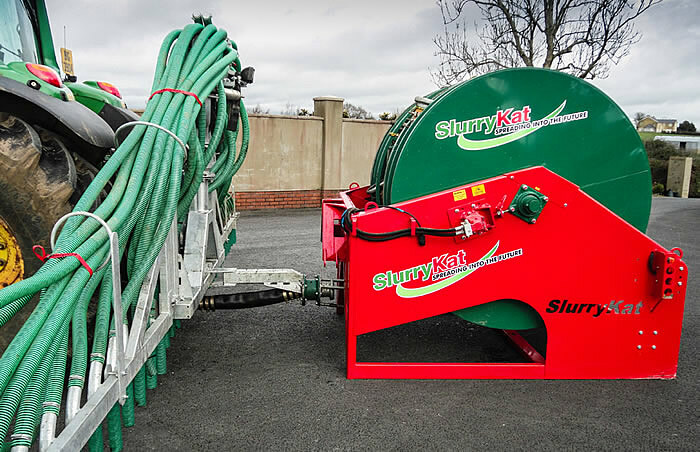 Engineered to the highest standards and, when combined with a front reeler, can deliver a hose capacity of up to 2000 metres. 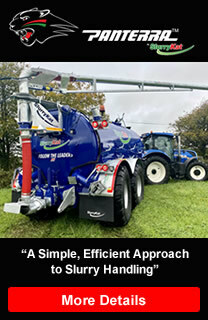 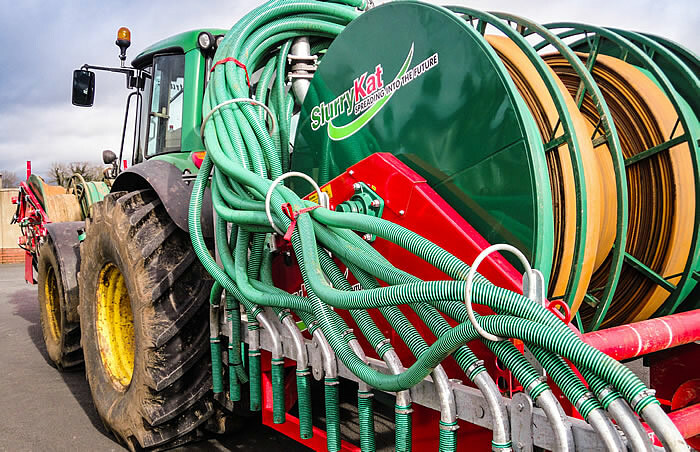 Bak-Pak™ can be coupled with any of the SlurryKat spreading equipment range in a matter of seconds, making it one of the most versatile systems on the market.